Okay! SOOOO after taking 700 pictures while im LA, i decided it's prolly best to have posts with topics. Hopefully it shall help me be a better blogger since there were so many fun things to share with you all! * LA was super awesome! * I climbed up a mountian and got a bloody knee. * I was on Brian's podcast! * I went to In-And-Out burger. * I went to Melissa Joan Hart's new sweet shop! * I got to visit "Reform School" - a neat indie shop in Silver Lake. * I had CALIFORIA rolls in CALIFORNIA! * I'm sad to be back. 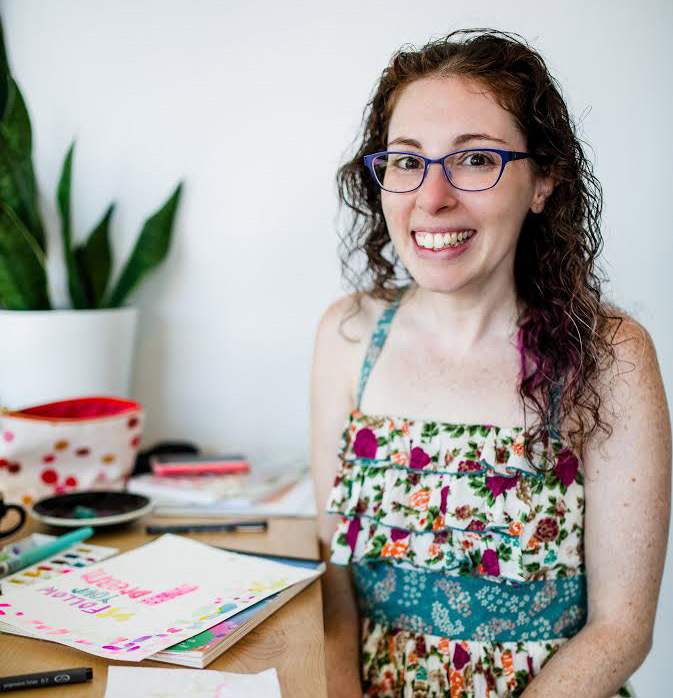 In "California", "Craft shows", "Friends", "L.A.", "crafting", "fast food", "good times", "hamburgers", "melissa joan hart", "mountians", "reform school", "renegade craft fair", "sushi", "vacations"